This year’s Youth Premier of the 120 Youth Parliament participants, Oussama Abou-Zeid, is “pumped and excited” for next week. “It’s such an honour to be able to give back to the YMCA”, he said. Currently studying construction management, Abou-Zeid first joined Youth Parliament last year, excited about the opportunity to debate issues relevant to young people. As a part of the Hobson’s Bay team, Aboud-Zeid and his team members will debate the issue of 24/7 public transport. He believes Victoria is behind the times when it comes to the public transport system. As Youth Premier, Abou-Zeid hopes to give back to the program that has given him so much. “I really want to help participants with the program, and feel satisfied that I’ve given back to the program that has helped me so much as a person”, he said, adding that he hopes to join the program taskforce in the coming years. At only 19, Abou-Zeid is already heavily involved in volunteer work and youth advocacy. 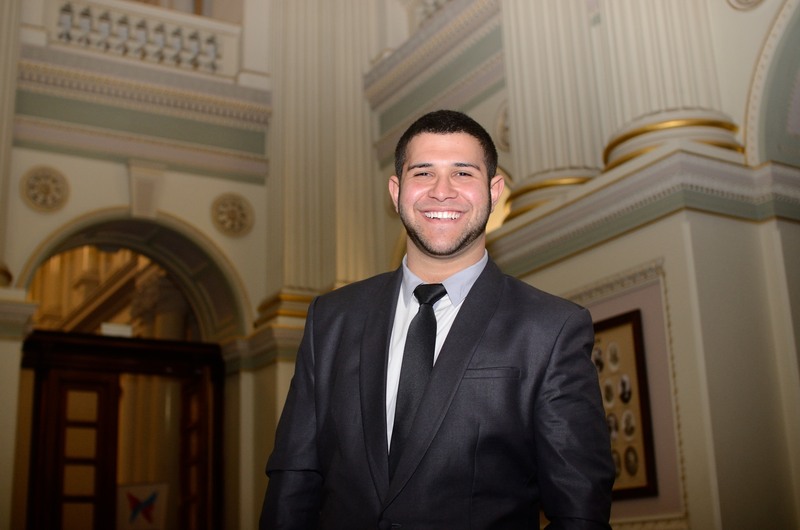 He currently works in the AFL multicultural office as an AFL Community Ambassador. When asked if he had any last words he said, “To be granted this opportunity to represent Youth Parliament, I thank you all with both hands”. 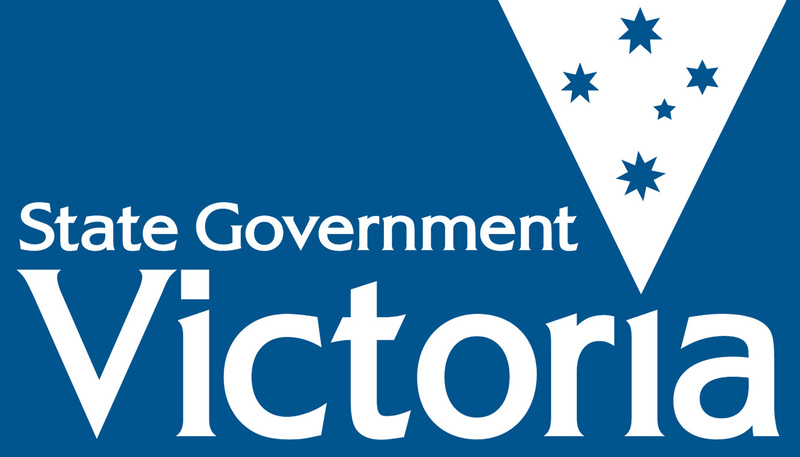 Posted on June 26, 2014 July 1, 2014 by vicpressgalleryPosted in 2016Tagged Health, Oussama Abou-Zeid, Public Transport, YMCA Victoria, Youth Parliament, Youth Premier.